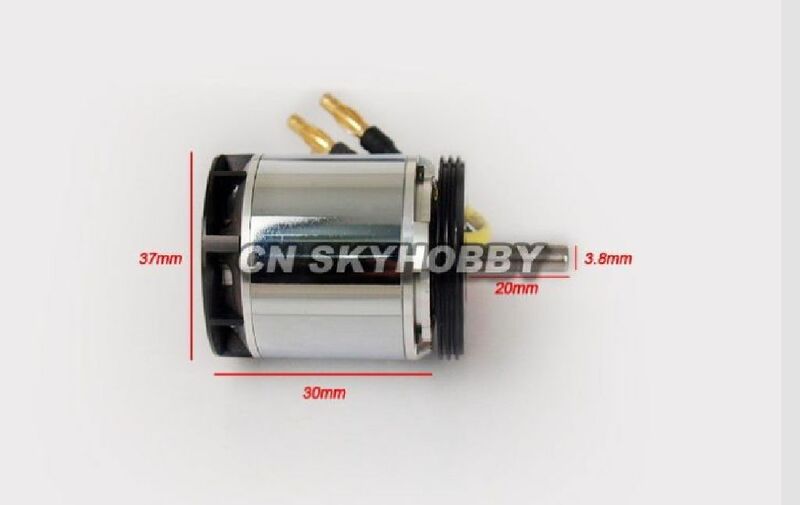 Brushlees Motor Silver D 3730KV900geignet für Flugzeuge von 1000 g PRODUCT DESCRIPTIONSpecification Main Feature: 100% brand new and high quality brushless outrunner motor. It is made of durable and high quality material. 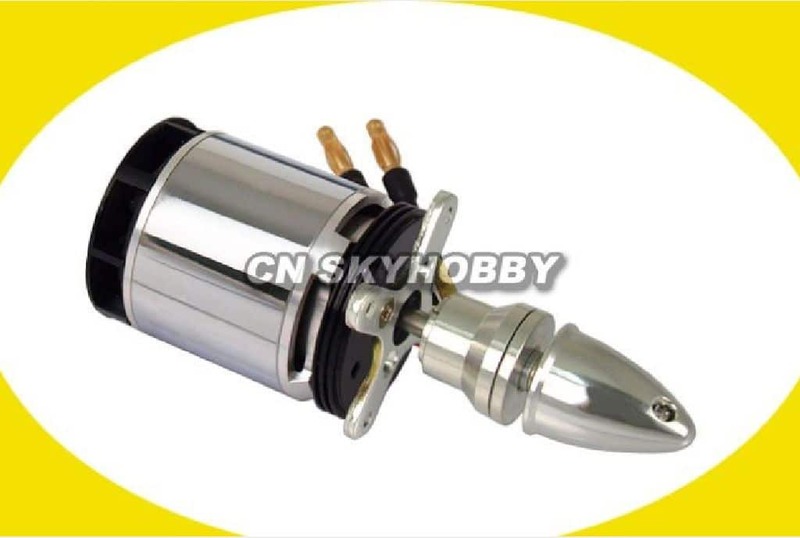 Convenient for your RC helicopters to use Model: D3370 KV900. No Load Voltage: 11.1V. No Load Current: 2.8A. 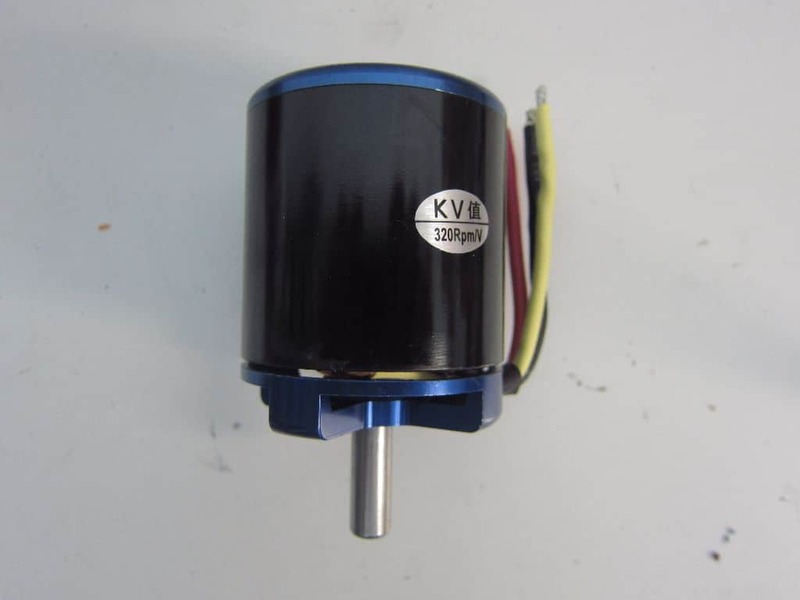 No Load Rotational Speed: 11000 (r/min) Load propeller: 11 × 8.5. Input Voltage: 11.1V. Continuous Current: 25.3A. Power: 234W. Rotational Speed: 6110(r/min) Pull: 1280g. Product Net Weight: 120g. Product Gross Weight: 220g.